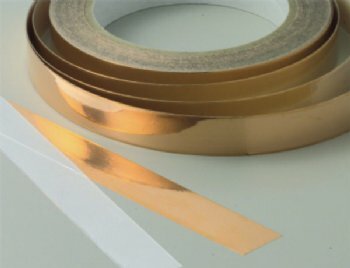 Select the conductive copper foil tape excellent application performance, the need to include a conductive foil tape type and thickness, surface resistance, contact resistance, adhesion, EMI / RFI signal attenuation and the shielding effect. 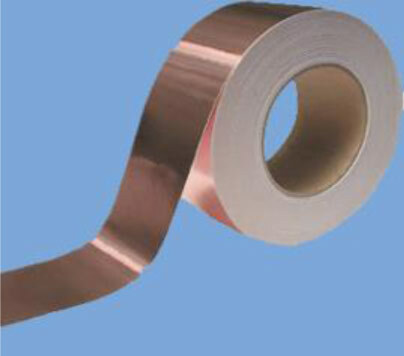 For EMI / RFI shielding copper foil tape, standard shielding effectiveness of 60dB to 85dB (10 KHz to 20 GHz) range. 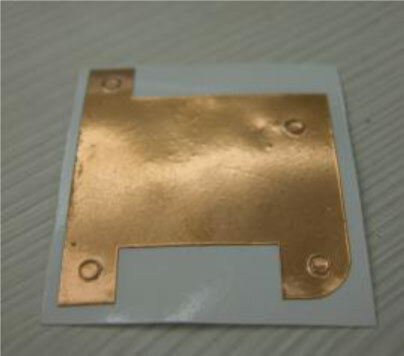 Conductive copper foil with conductive adhesive bonding, can produce a very superior grounding function. 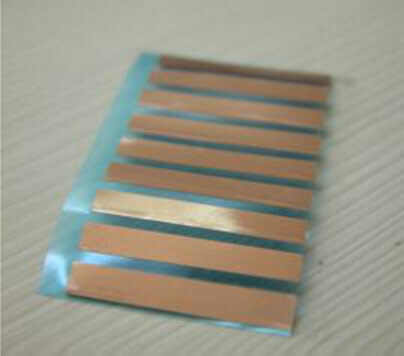 Conductive copper foil tape provides a good welding ability and stability. 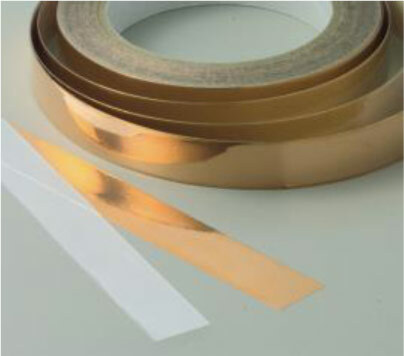 Conductive copper foil tape also provides superior conductivity and adhesion. 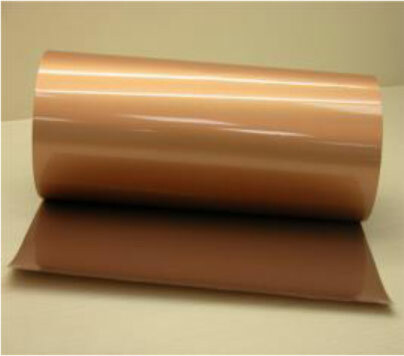 Copper foil conductive tape for RFI / EMI shielding applications in the electrical and electronics industries. 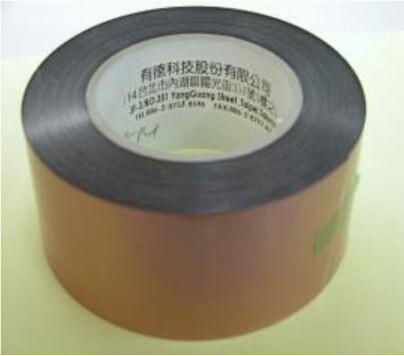 Copper foil tape provides a very low resistivity. 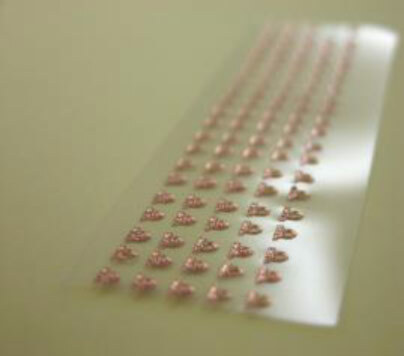 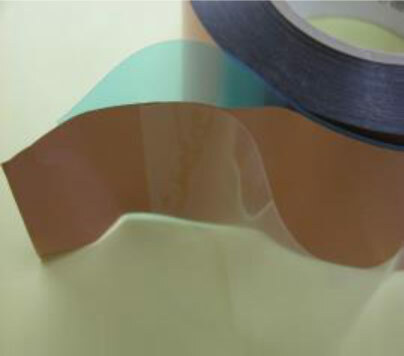 Copper foil conductive tape can withstand temperatures up to 155 ° C. By reflow oven, no change color. 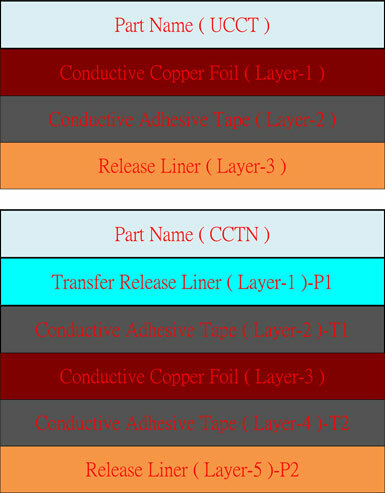 Small electromagnetic components EMI / RFI protection. 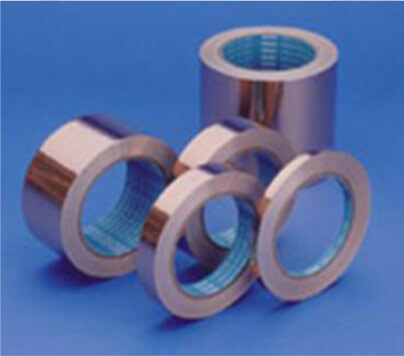 Have excellent electrical and thermal conductivity results. 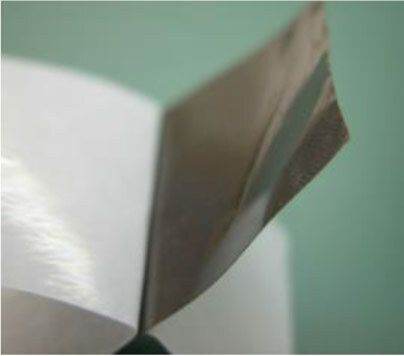 Cable shielding (Wrap around the cable). 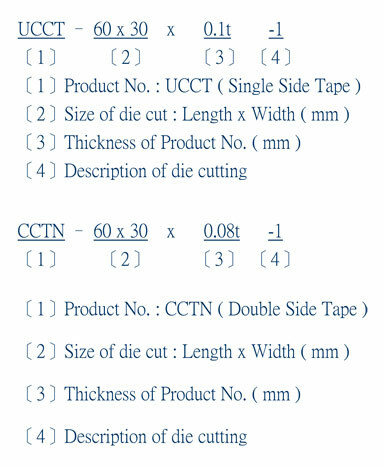 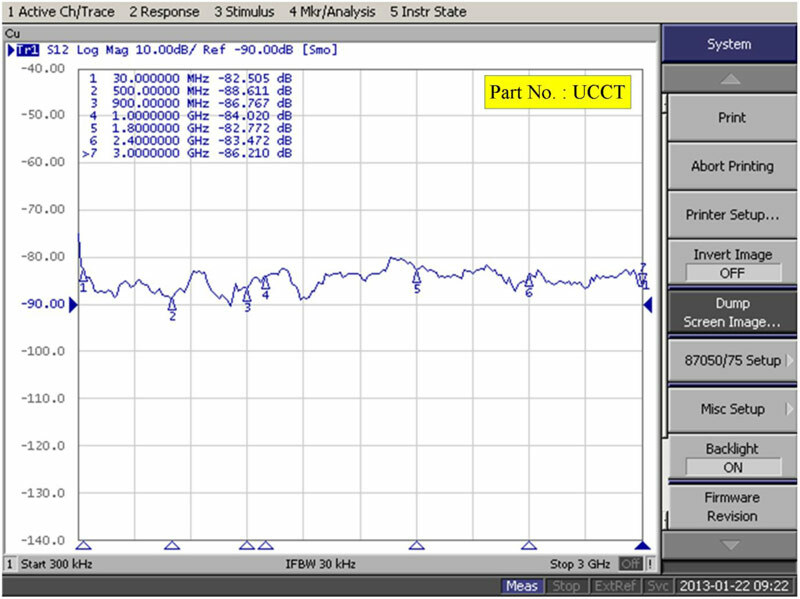 Applied to the chipset is very popular.